Roseville businesses and homeowners count on our expertise to provide electrician services. Roseville electrical contractor services include machine and equipment personnel safety controls, power factor correction, power factor correction capacitors, stand-alone generators, emergency backup generators, variable frequency drives, transformer installation, laser wiring, class one division one and two wiring locations, class 2 division one and two wiring locations, dust tight wiring methods, oil and gas-tight wiring methods, spray down application wiring methods, spray dip application wiring, and three phase multi-voltage systems. Our customer projects include senior housing and assisted living facilities, agricultural buildings/barns, fabrication and food processing facilities, manufacturing facilities, plastic injection molding facilities, welding facilities, remodel, service and repair. 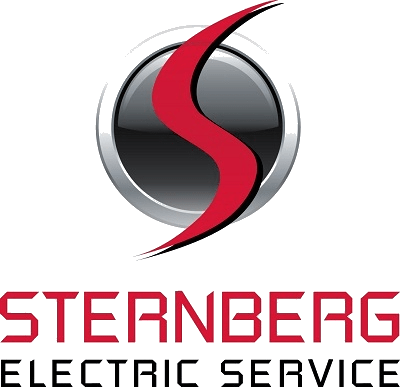 Sternberg Electric is your hassle-free Roseville electrician. You will have one point of contact who will save you time and money. We undergo consistent, ongoing training to provide the most efficient and cost-effective electrical services. We service all Roseville neighborhoods, including Herschel, Victoria Street, Dale/Roselawn, Rice/Iona, Long Lake, City Center, Snelling, and County Road B. We comply with the National Electrical Code (NEC) as per City of Roseville building code.